Farnborough, UK, July 11, 2016– Elbit Systems launches, in a press gathering at the Farnborough Airshow 2016 – SPECTRO TM XR (Extra Range), the latest and most advanced electro-optic payload developed by Elbit Systems for Intelligence, Surveillance, Target Acquisition and Reconnaissance (ISTAR) missions. 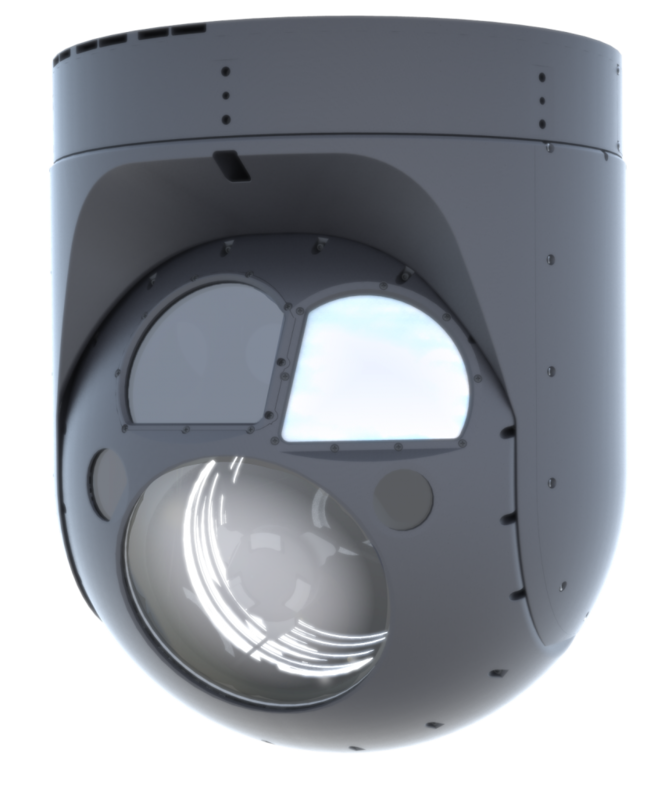 SPECTRO XR is an ultra-long- range, day/night, multi-spectral electro-optical ISTAR system that provides 20” payload performance in a 15” payload. The heart of the system is a large multi-spectral imaging system that combines multiple cameras into one, allowing it to significantly improve performance without increasing size and weight. 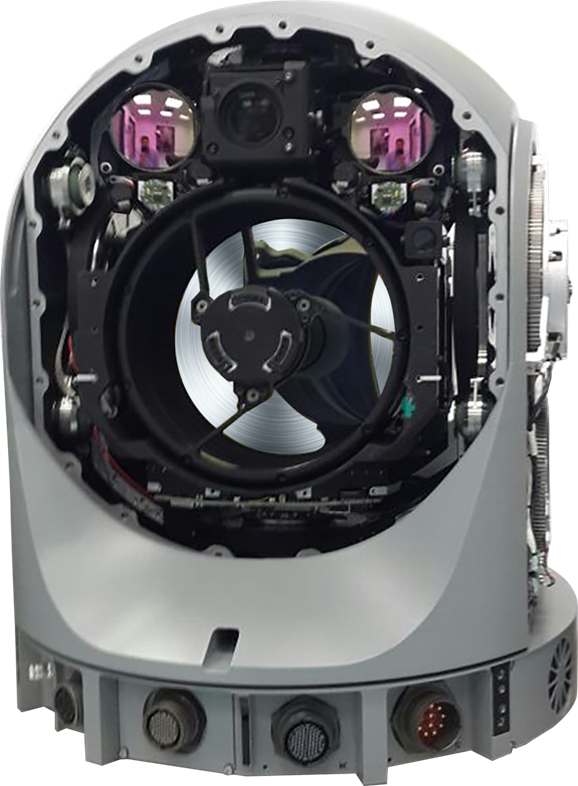 SPECTRO XR implements up to 9 advanced and fully digital sensors (Medium Wavelength Infrared – MWIR, Visible and Near Infrared – VNIR and Shortwave Infrared – SWIR) and lasers with a very high level of stabilization, providing users with high performance in adverse weather conditions. The modular design enables users to select the configuration best suited their needs, both in terms of performance and cost. Visible &amp; Near Infrared-VNIR, SWIR-Shortwave Infrared), auto image enhancement, augmented reality, multi-layered pictures and geo-location as a working method to reduce operator workload. This unique combination of characteristics, along with advanced mission capabilities, make it suitable for missions such as surveillance, targeting and fire control as well as search and rescue. Elbit Systems has fully leveraged the in-house capabilities of sensors, lasers and system technologies to enable maximum performance within a small and lightweight envelope, implementing the most cost effective production and quality control processes. 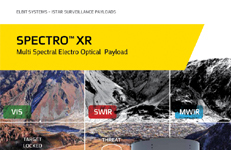 SPECTRO XR was designed based on Elbit Systems’ 20 year legacy in developing EO payloads such as the AMPS strategic payload, the CoMPASS family, with more than 1,000 systems in operational use around the world today.